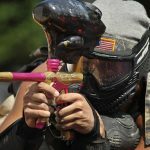 This article is designate to discussing the very best paintball hoppers that are available for purchase. The paintball hopper is an attachable device that can be linked to a paintball weapon to supply paintballs into the gun. This device is usually either gravity based or electronically based. Finding the right paintball hopper can be a tough task, especially considering the wide selections that are available on the market. It is important to spend the time that is needed in order to successfully find the right paintball hopper. 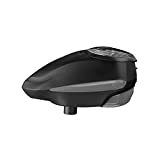 The DYE LT-R Electronic Paintball Loader is a high end paintball hopper that offers a high quality shooting experience. 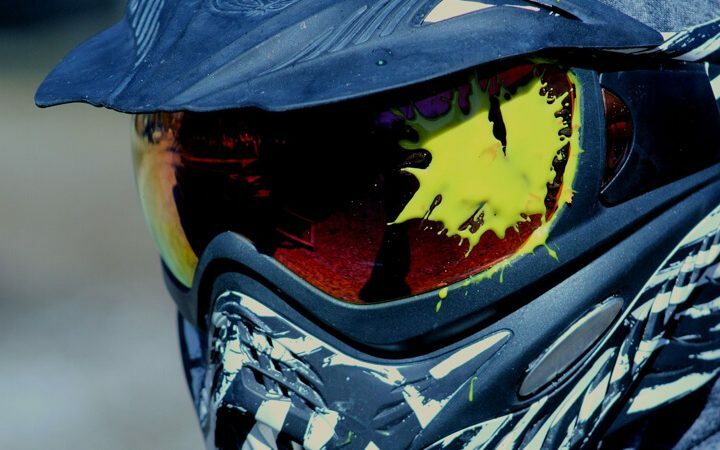 The hopper is designed to support thirty paintballs per second, and can be adjusted to handle harsh paintballing conditions. The hopper comes configured with an anti-jam shark fin. 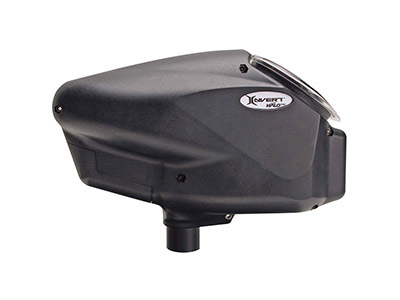 The Virtue Spire Electronic Paintball Hopper is among the highest end hoppers that are available on the market. This hopper can be customized into several different coloring finishes, and utilizes intelligent proactive feeding sensors in order to improve the firing experience. The specific design makes it nearly impossible for pulses or jams to take place, and while customers will have to pay a significant price, they will not be disappointed with their hopper. This hopper is among the highest rated by users. 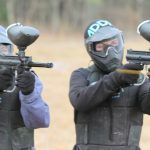 The Empire Halo Too Paintball Loader is a high-end paintball hopper that has been dubbed by paintball pros to be one of the best values on the market. 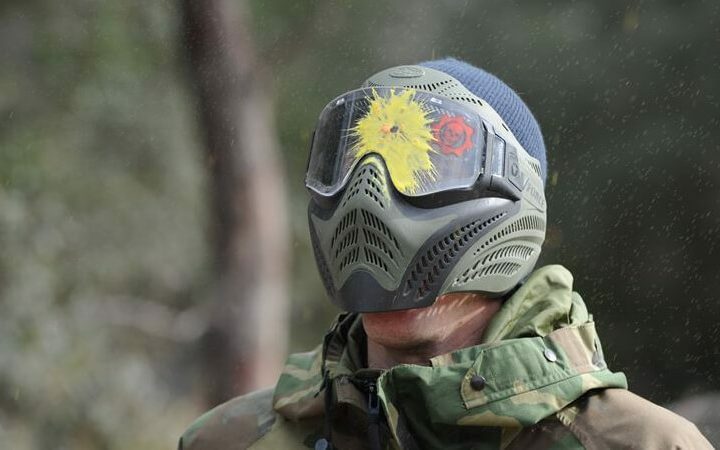 This accessory can support up to 180 paintballs, and can support firing twenty paintballs per second. 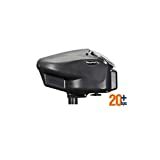 The consensus among users of the Empire Halo too hopper is that this is one of the best hoppers out there, even though it retains a relative expensive price range. 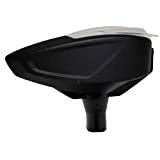 The Tippmann VL Paintball Hopper is a cheap 200 round paintball hopper that is compatible with nearly any paintball marker. 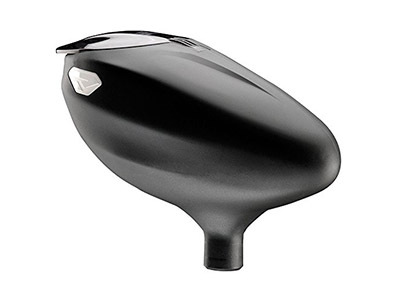 This hopper provides extremely good value because of its cheap price range. 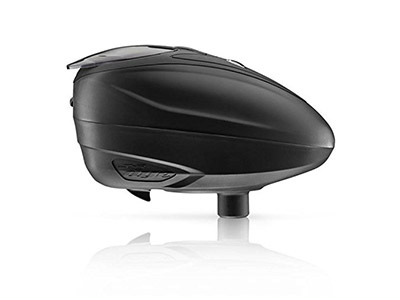 Most users agree this is one of the best paintball hoppers for the money. 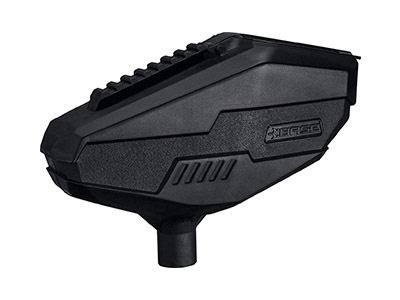 The BASE Anti-Jam Gravity Fed Paintball Hopper is an above average hopper available for purchase online. A majority of purchasers enjoyed their experience with this particular paintball hopper. However, it is very important not to overload the hopper. Its capacity is slightly smaller than that of other similar hoppers. It can hold up to 180 paintballs. 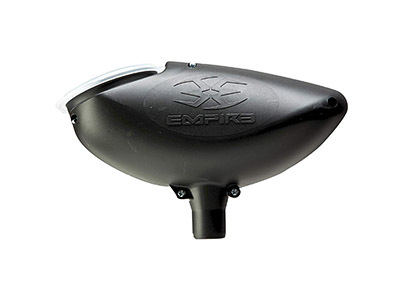 The Empire Paintball 200 Round Hopper is an extremely cheap paintball loader. This loader supports up to 200 paintballs and is made of tough polymers. This accessory is considered to be extremely durable. The Proto Primo Paintball Hopper is among the best sellers in the paintball industry. This hopper is also priced in an extremely reasonable range. This hopper features a positive shelf that is designed to relieve the pressure on paintballs, as well as a clear spring loaded lid for convenient reloading capabilities. The hopper also supports a maximum capacity of two hundred paintballs. 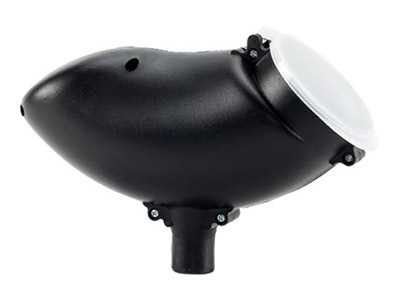 We have taken a look at some of the most popular paintball hoppers. There are a number of different types of hoppers, each with individual features that separate them from their competitors. 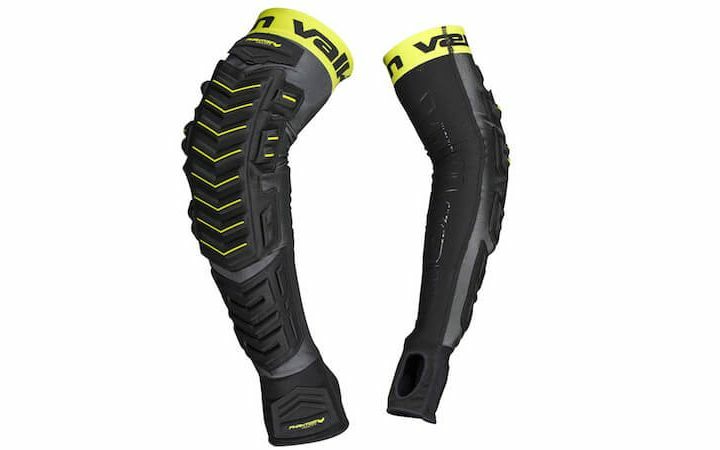 The hoppers included in our best paintball hoppers list represent some of the best values and highest quality products available for purchase. What do you think about the hoppers we talked about? Do you agree or disagree? 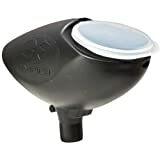 Which products would recommend for our best paintball hoppers list? Hats off to the DYE LT-R Electronic Paintball Loader all the way. It may be pricey but it easy to use and works so well. This is the best one out of the others. It is worth the price tag come to think about it. 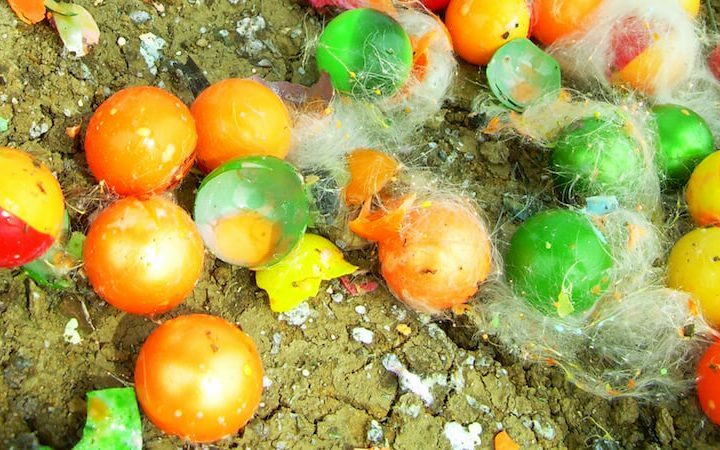 To me it seems like all of the paintball hoppers are quite costly. Why is that the case? Is there one that is truly affordable and that works well enough? I don’t expect it to be perfect but I am unable to find one that is not so expensive. Paintball hoppers, in spite of their appereance, are actually pretty complex. 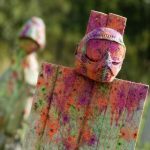 It’s not a good idea to purchase a budget hopper just for the sake of saving some money, as the hopper is maybe one of the most important pieces of equipment when it comes to paintball. 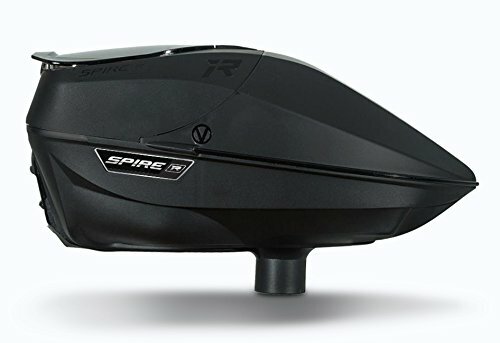 The Virtue Spire Electronic Paintball Hopper is my favorite one as I realize the cost is something that so many people complain about. But you know the saying, you get what you pay for. So if they want something good then you have to spend money.